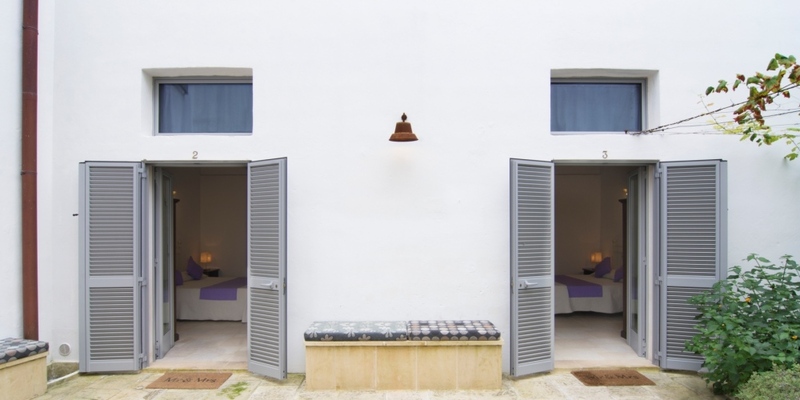 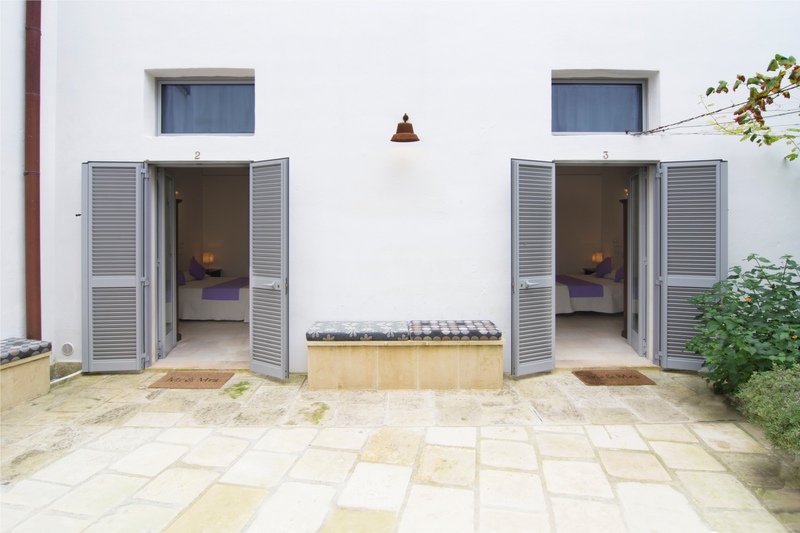 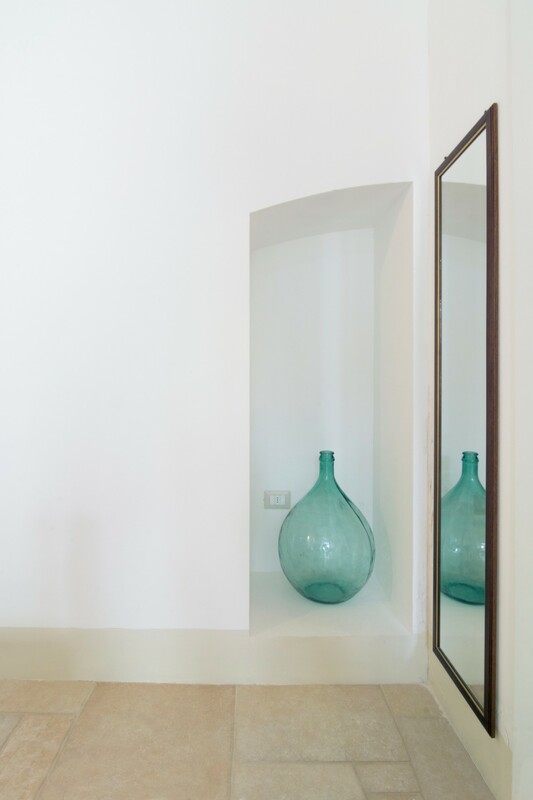 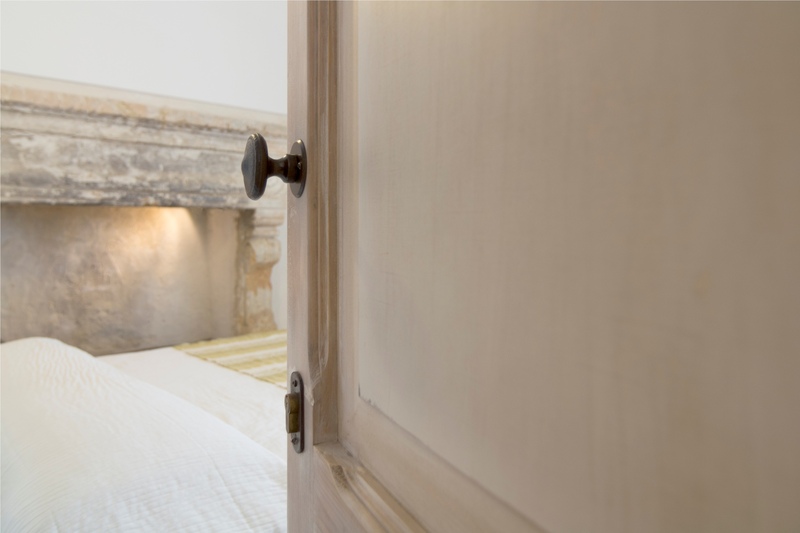 Silent and comfortable, our guests can perfectly relax in our rooms within ancient walls, high ceilings and firehouse in typical leccese stone. 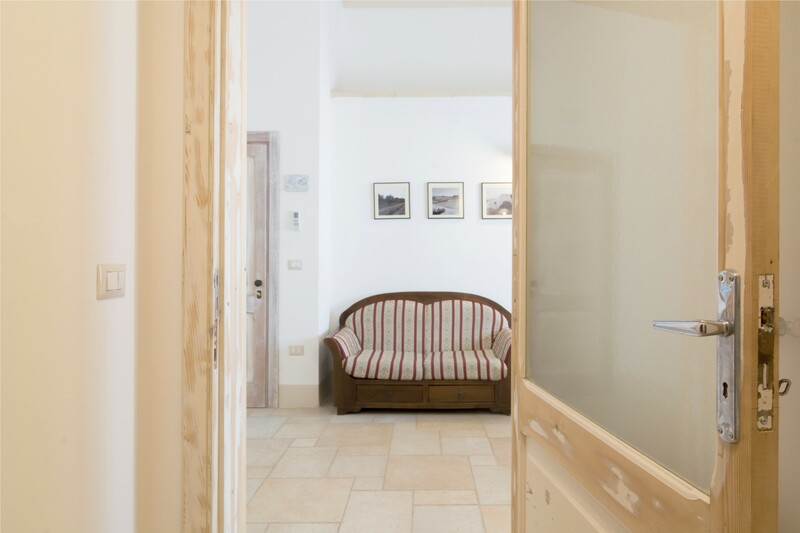 Palazzo San Giovanni can guarantee great hospitality thanks to modern comfort. 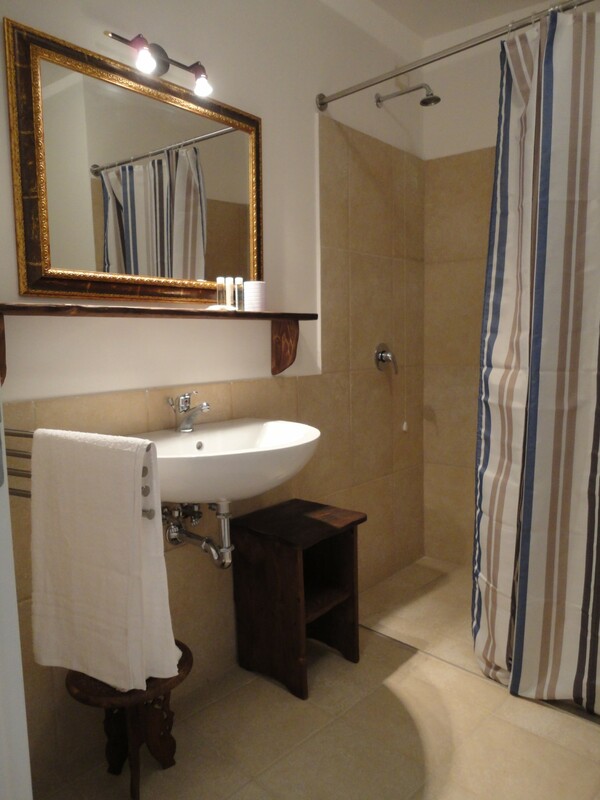 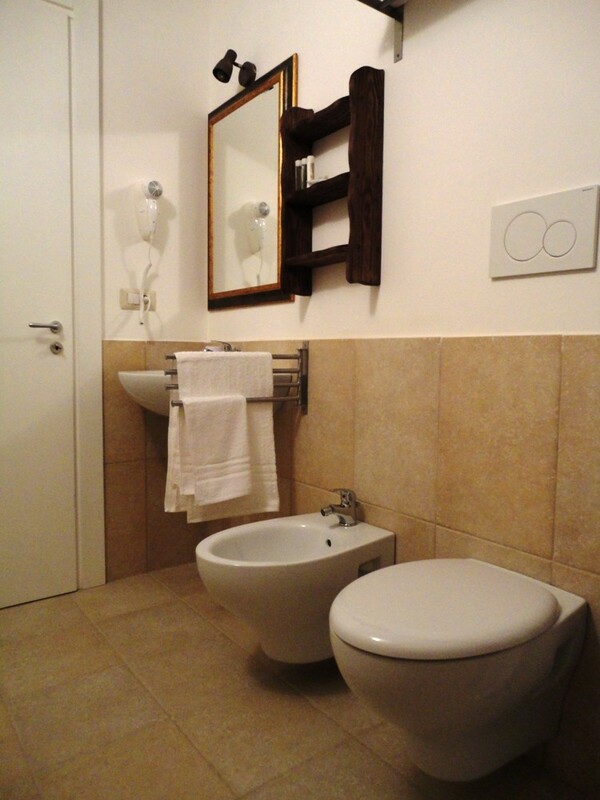 Every accomodation has private bathroom with hair dryer, free wifi, air-conditioning and Tv Lcd. 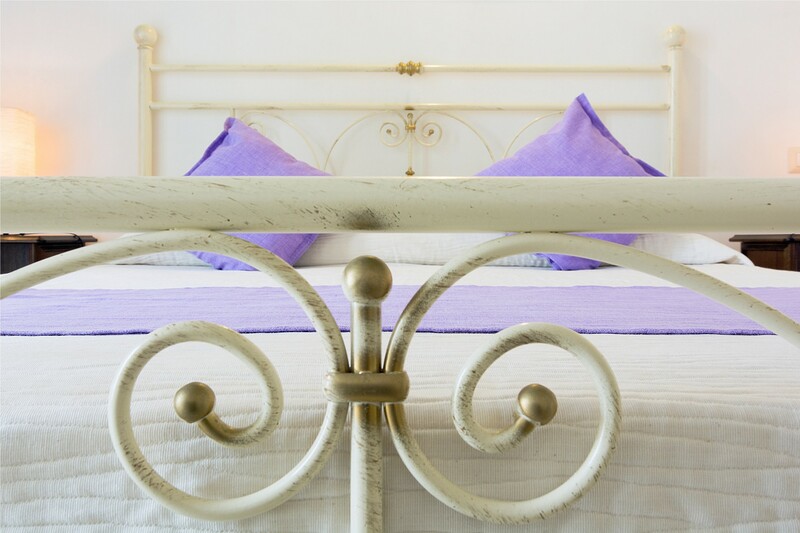 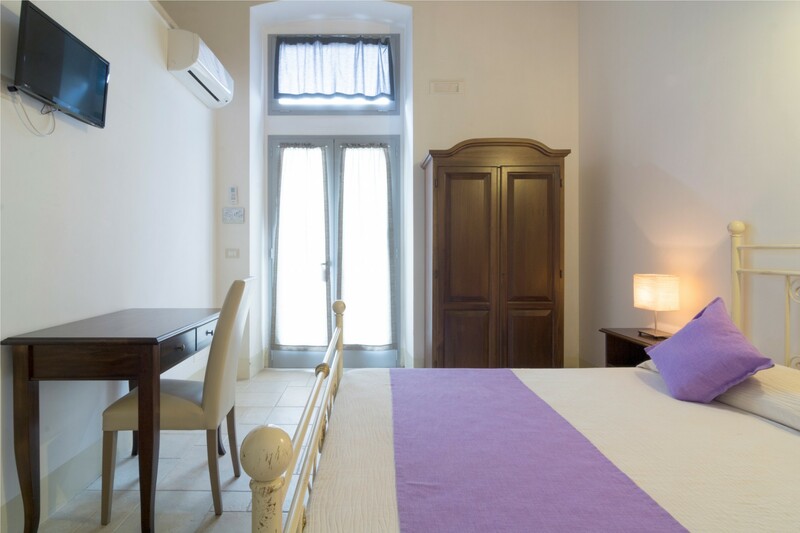 For those who want to live the full romantic atmosphere of the place, there’s a marvellous suite that can be your haven of peace and tranquillity. 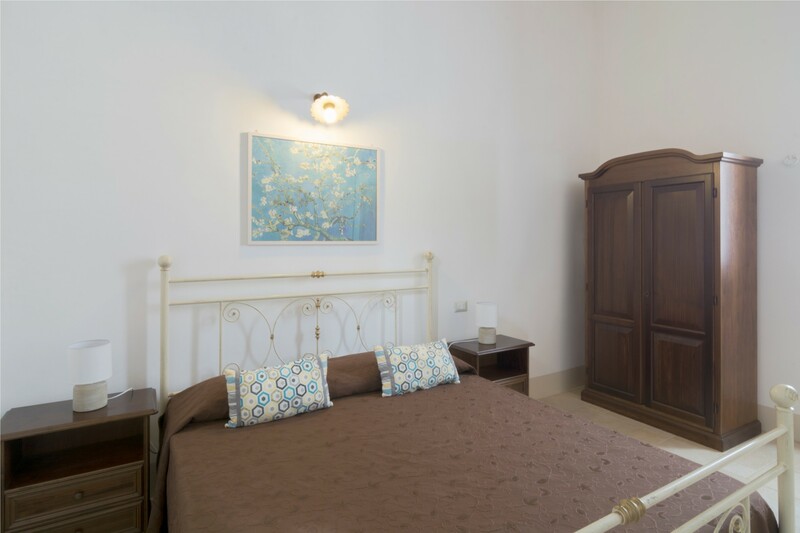 For families and for those who need more indipendence, are available fully equipped apartments. 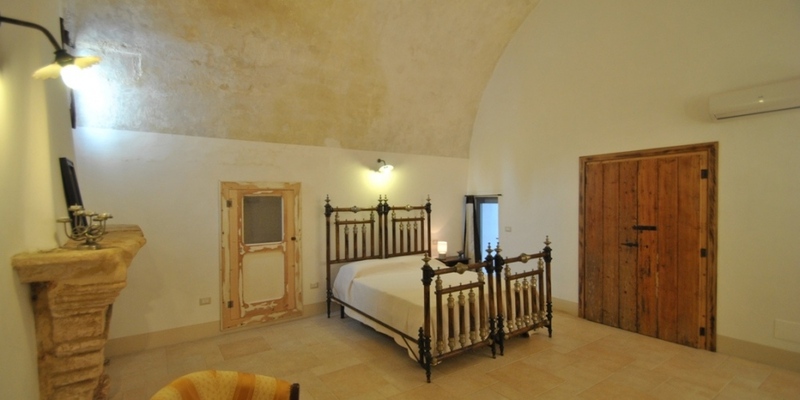 For double rooms and suite breakfast is included. 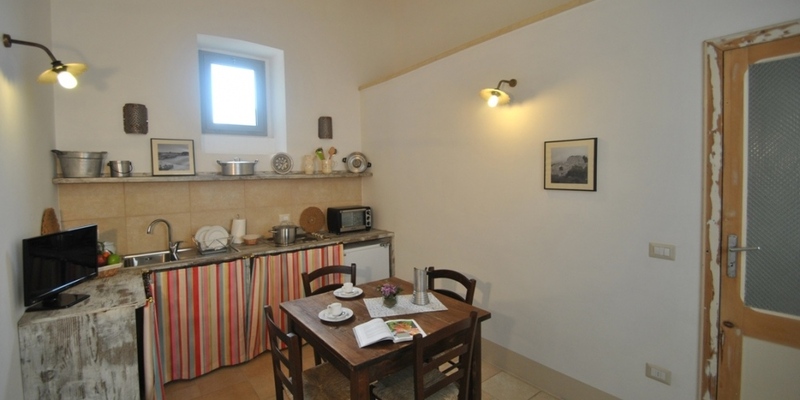 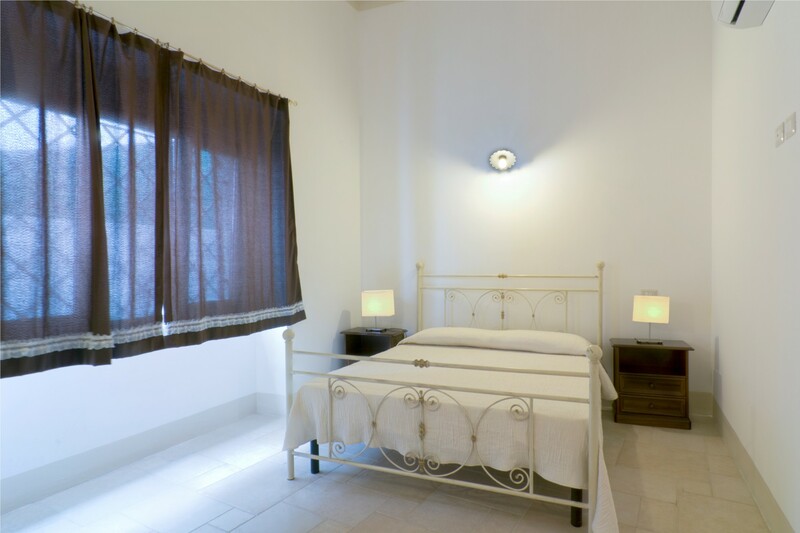 Double rooms have double bed and private bathroom with shower. 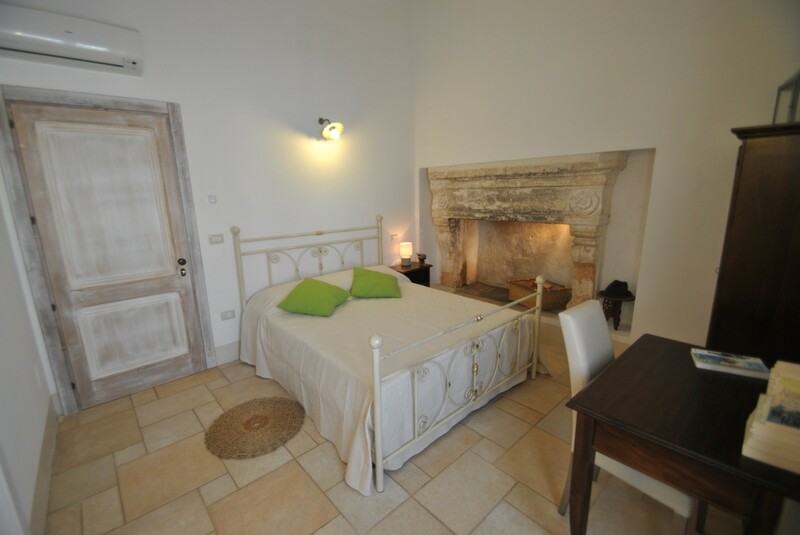 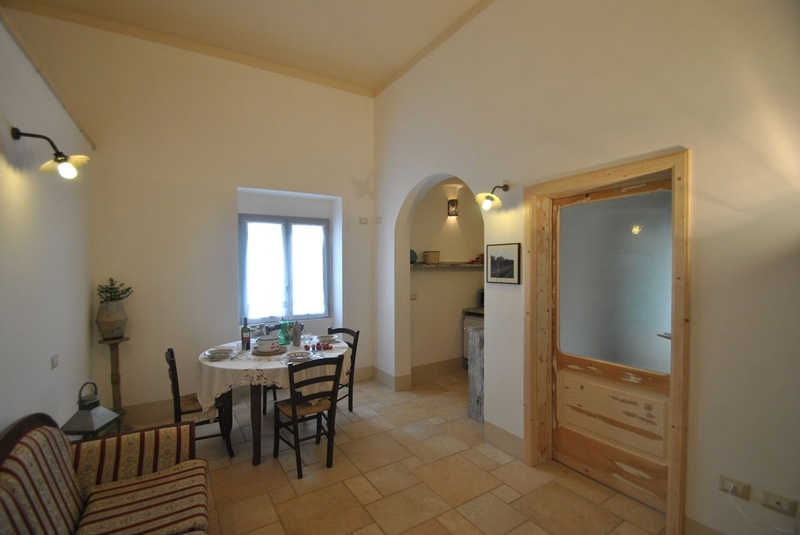 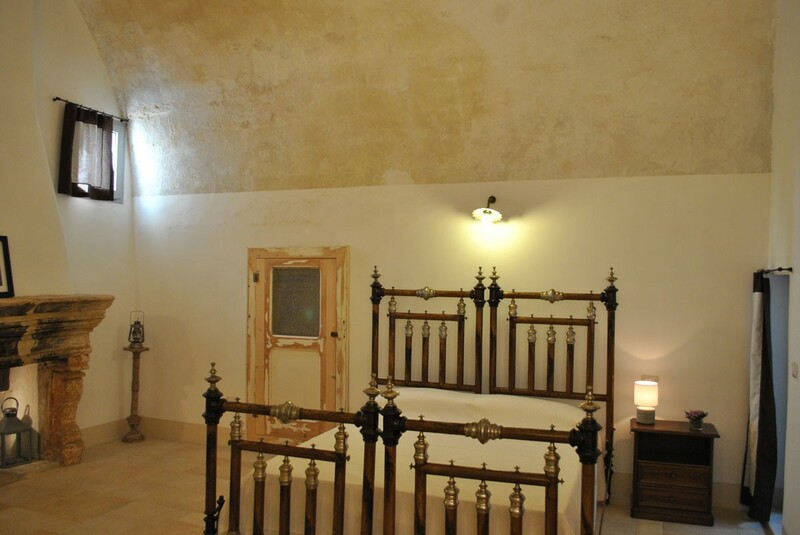 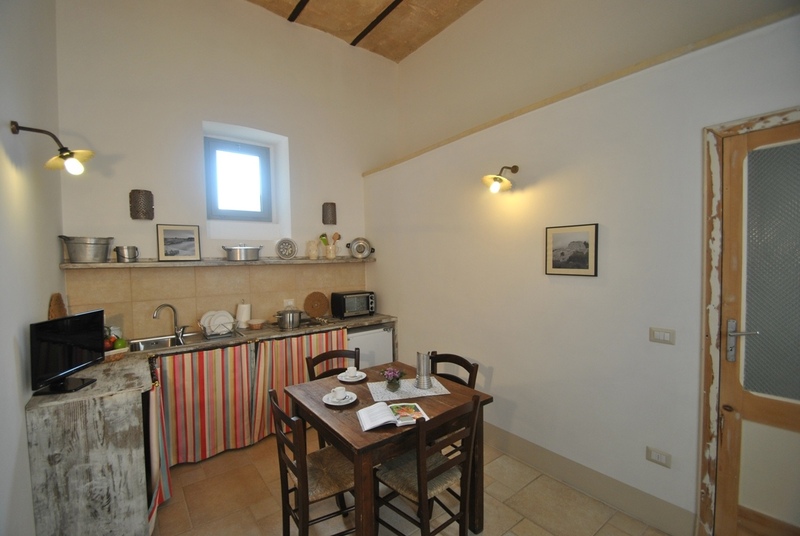 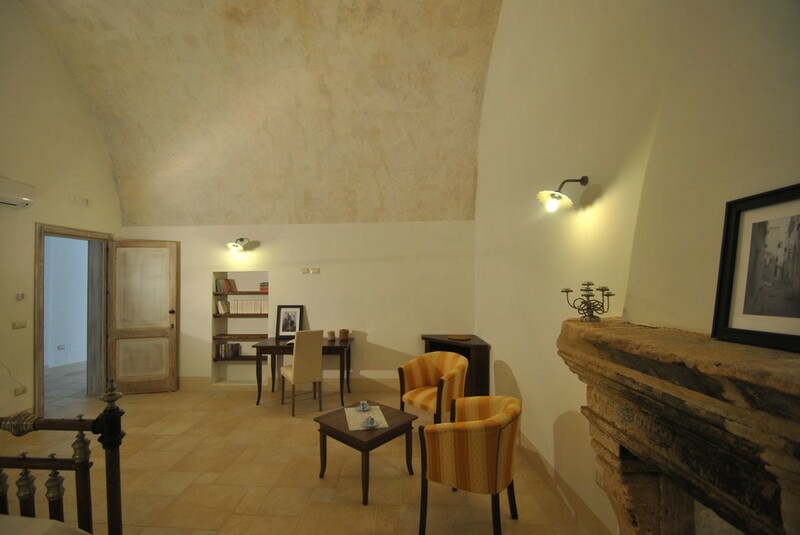 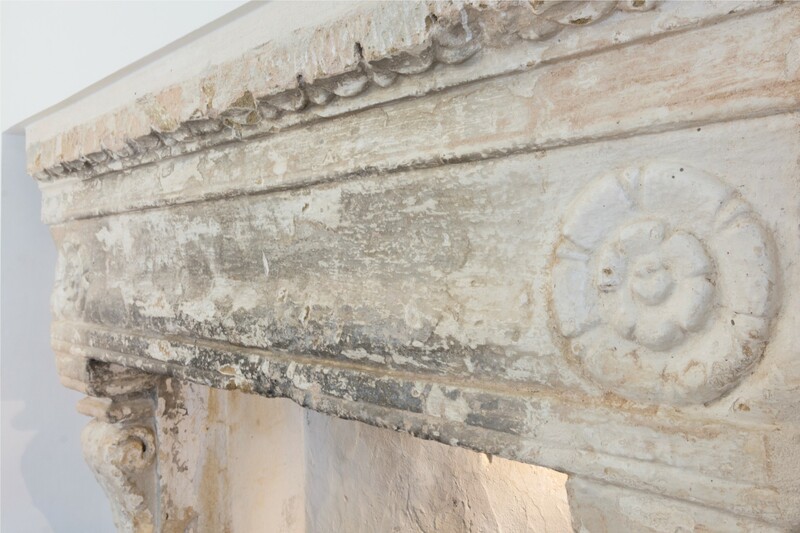 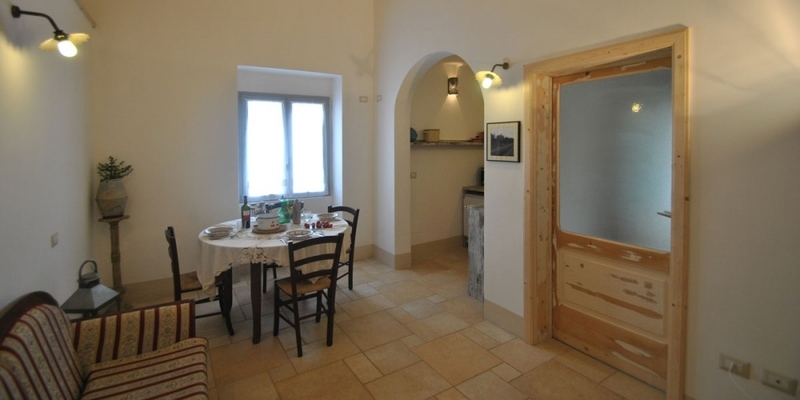 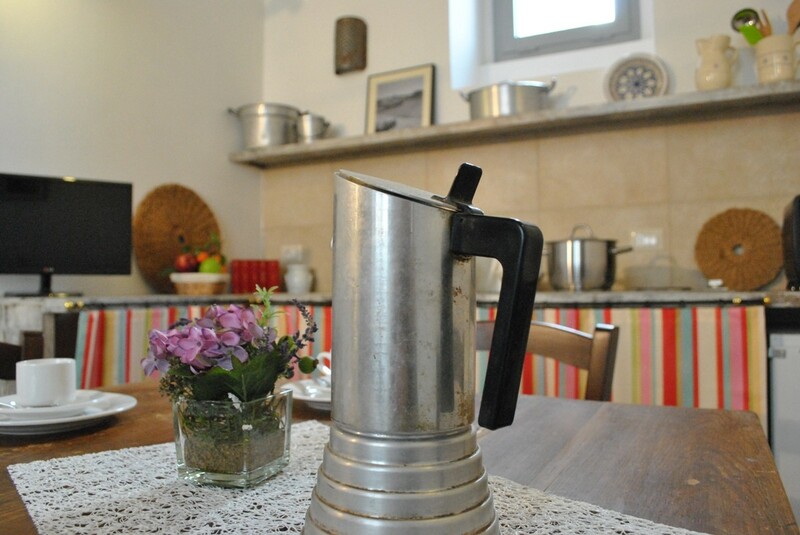 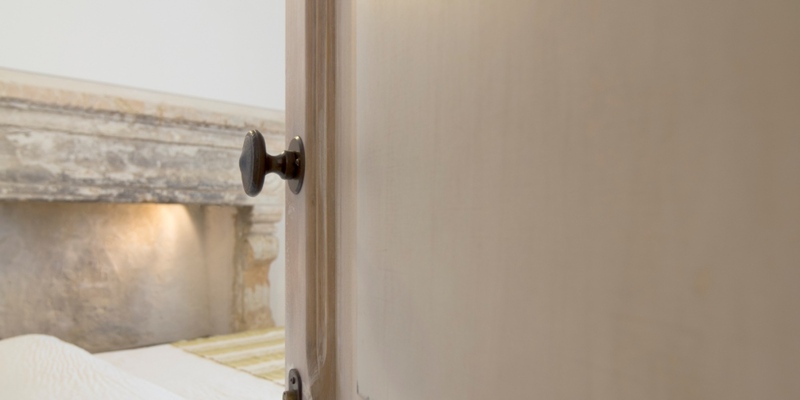 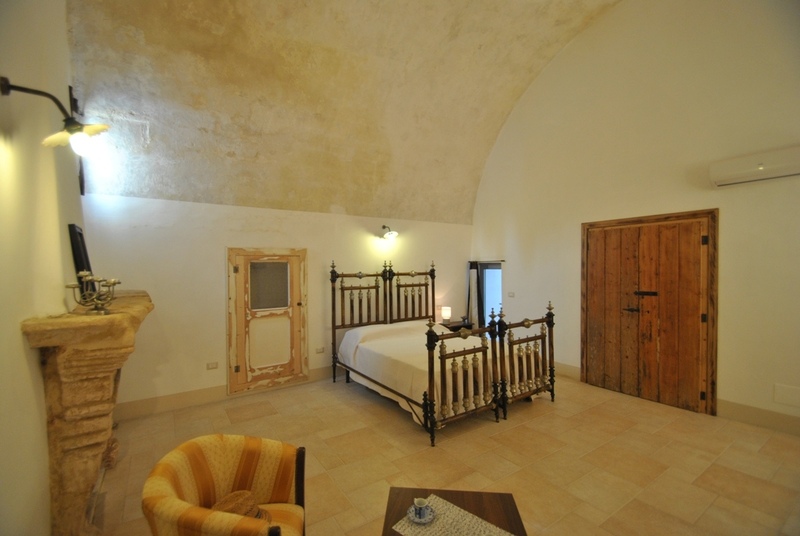 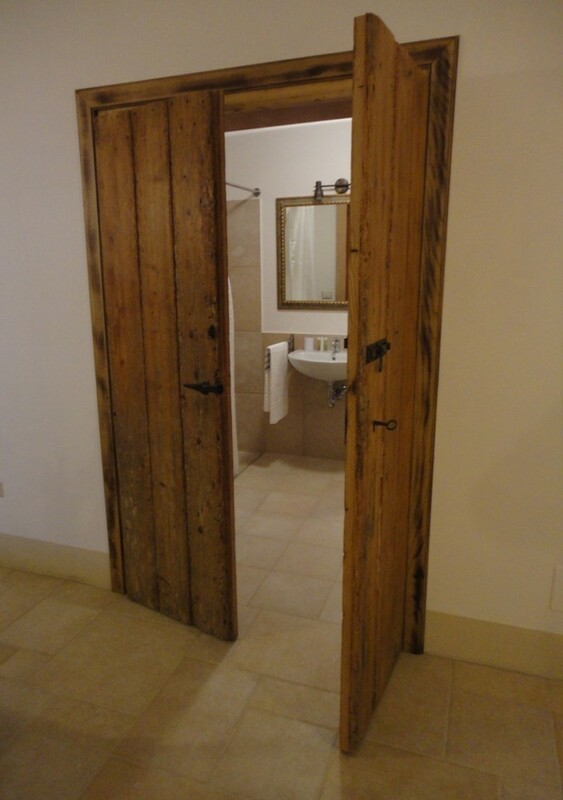 Deluxe room has a precious and very ancient firehouse in leccese stone. 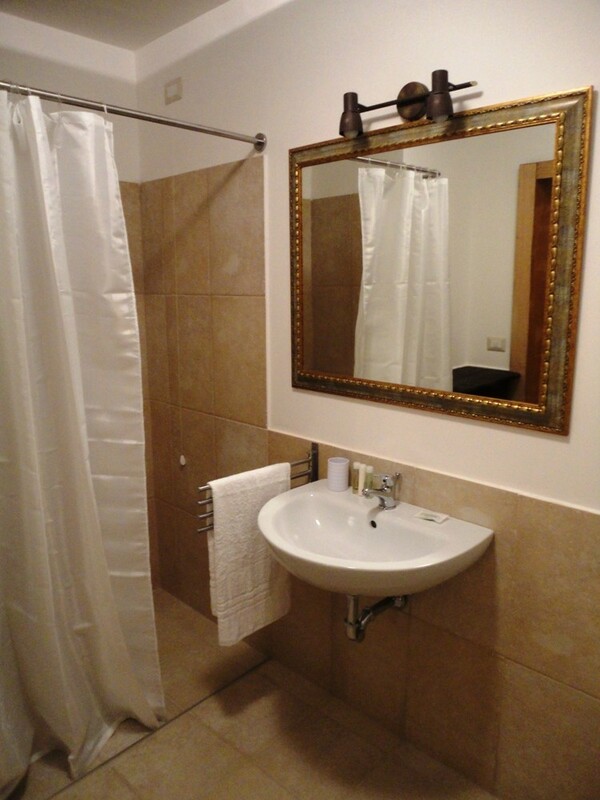 It has a double bed and private bathroom with shower. 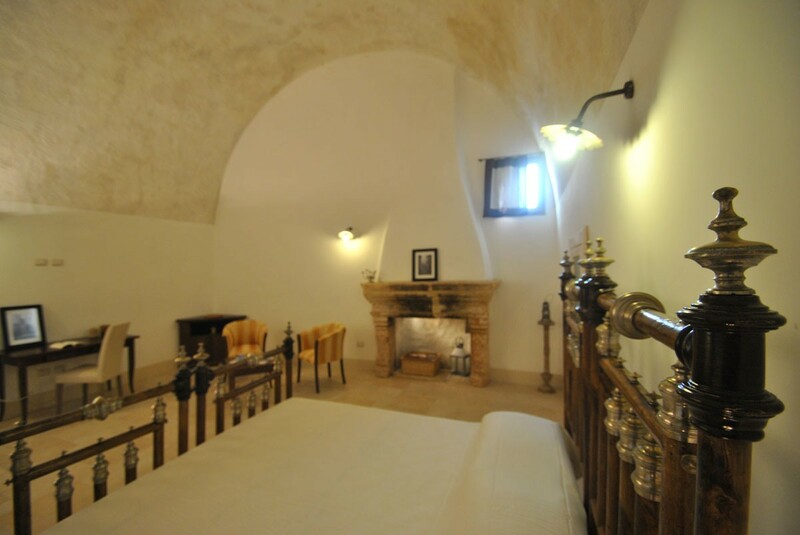 The suite is a 40 square metersroom; it has an ancient salentine double bed, and a very typical vault ceiling. 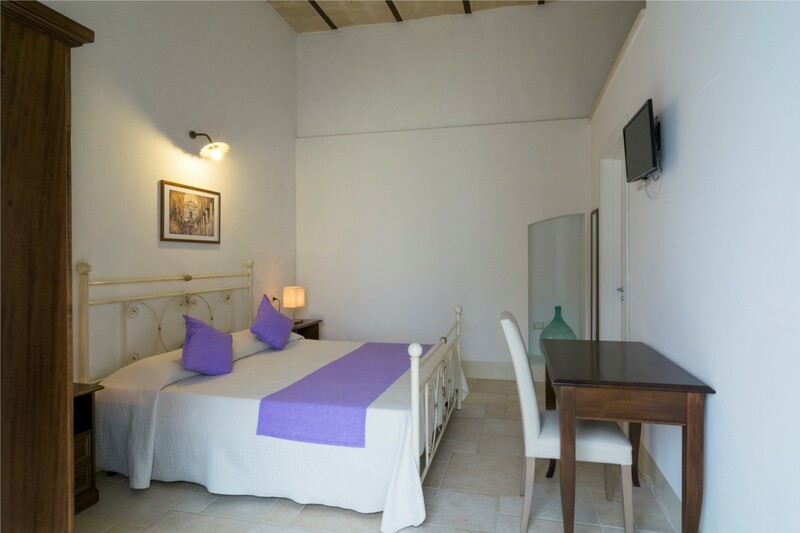 This apartment has a fully equipped kitchen, a living room, a bedroom with a double bed and a bunk bed and a bathroom with shower. 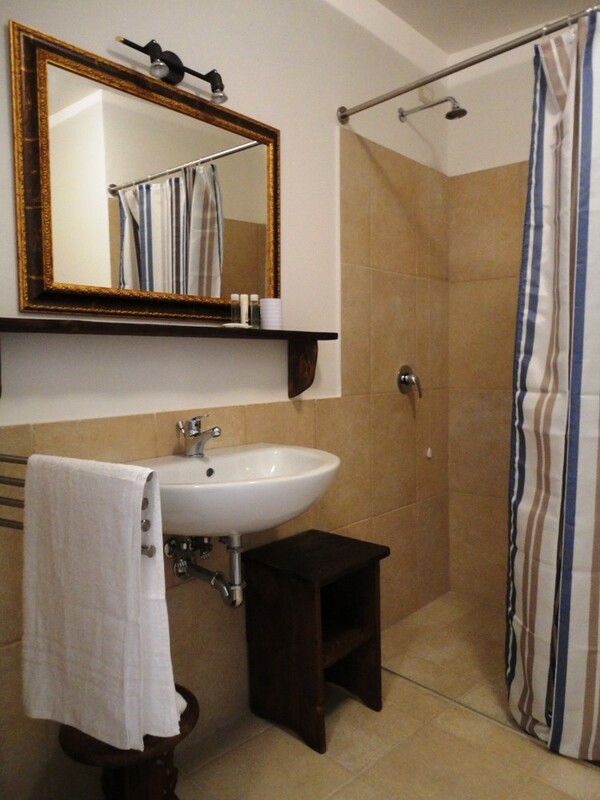 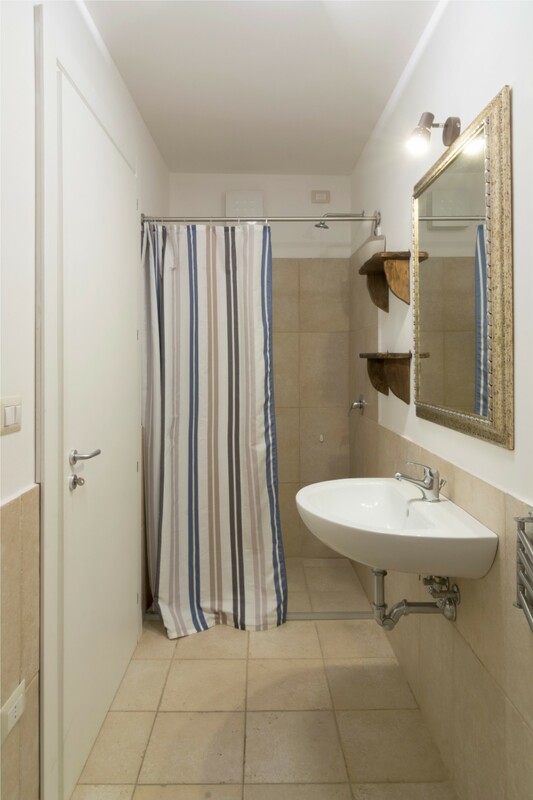 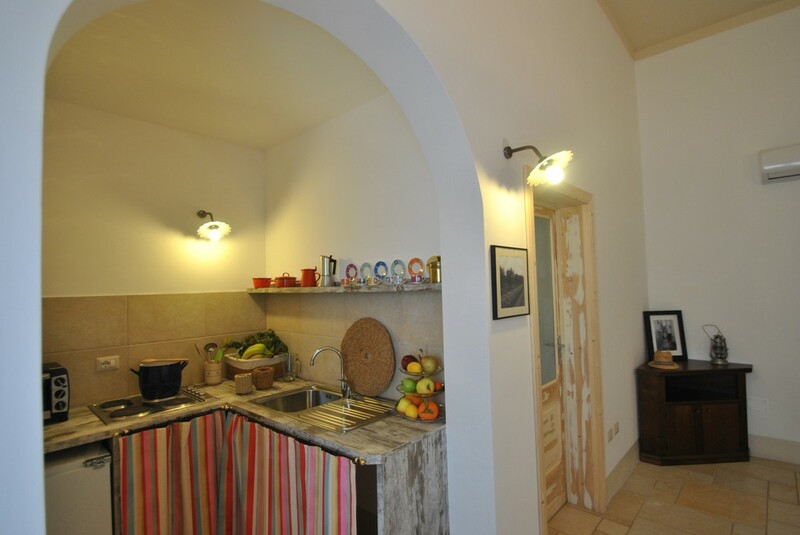 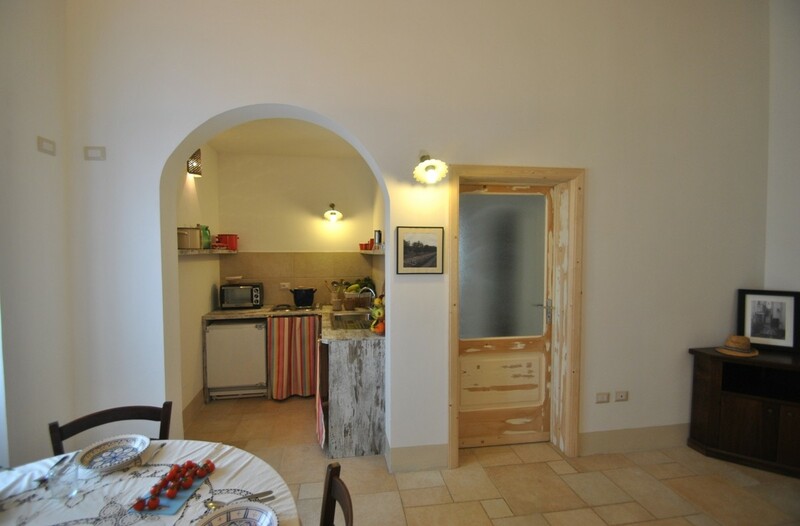 This apartment has a fully equipped kitchen, a bedroom with a double bed and a bathroom with shower.